Sigma is a leading Australian full line pharmacy wholesale and distribution business. Sigma also has the largest pharmacy network in Australia, with over 1200 branded and independent stores, including some of Australia’s best known pharmacy retail brands, Amcal and Guardian. The big launch with Sam Bright (Operations Co-ordinator) pushing out the text blast! 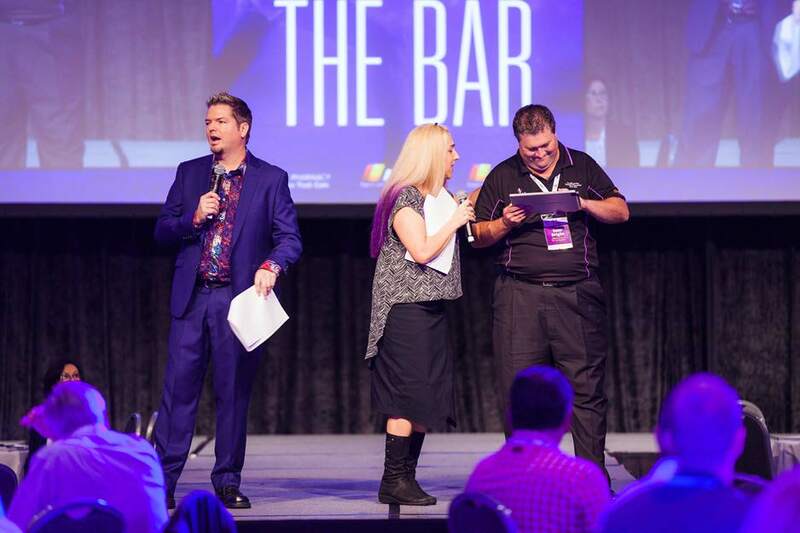 For their 2016 Amcal and Guardian Retail Member Conference on the Gold Coast, Sigma used Shareable Apps™ to go digital with two of their retail brands so they could promote various products, programs, and service offerings and included up to 13 expression of interests in the programs profiled at the conference. These apps were a promotional tool, an information tool and a communication platform for Sigma to communicate with their members during and after the conference. 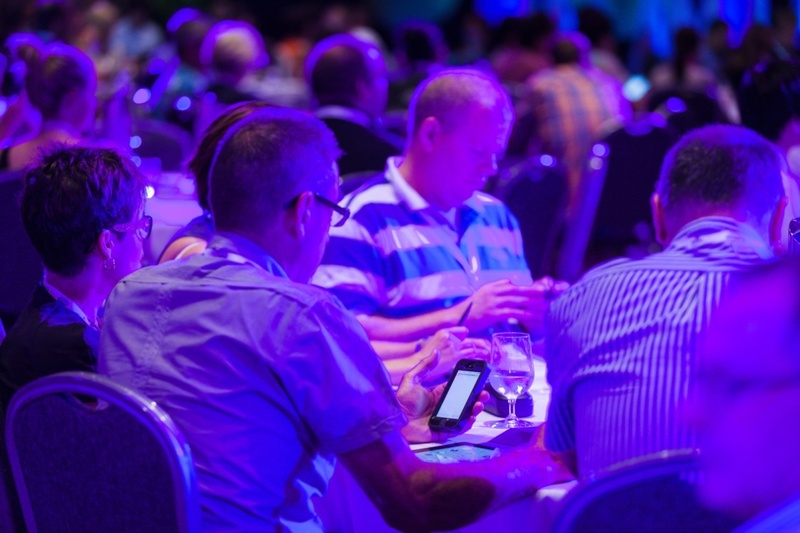 Of the 500 attendees, 95% received the app via direct SMS blast with over 450 expression of interest applications being registered around the clock (and continuing after the conference). 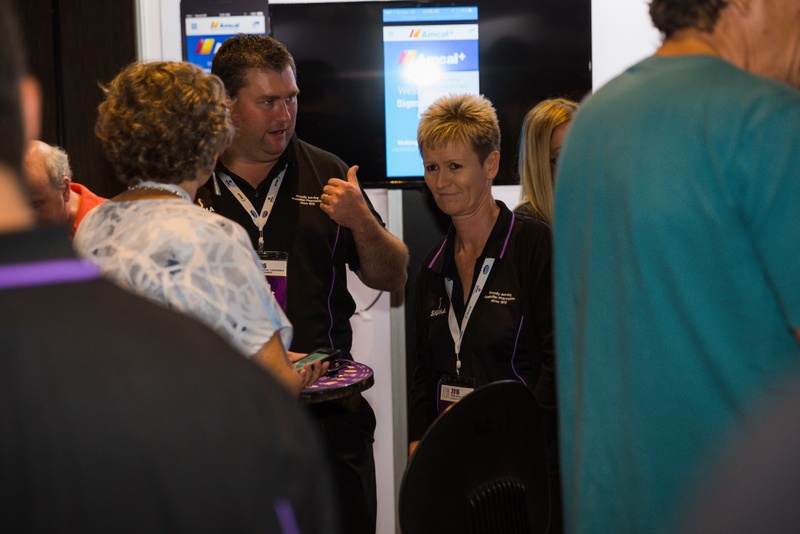 Last year, customers could only register via paper directly at the sales stand! In addition, to prevent the app getting into competitor’s hands, the sharing capability was turned off and they were able to instantly message app users using the inbox functionality inside the app to notify them of competitions, new additions and prize giveaways being offered during the conference. 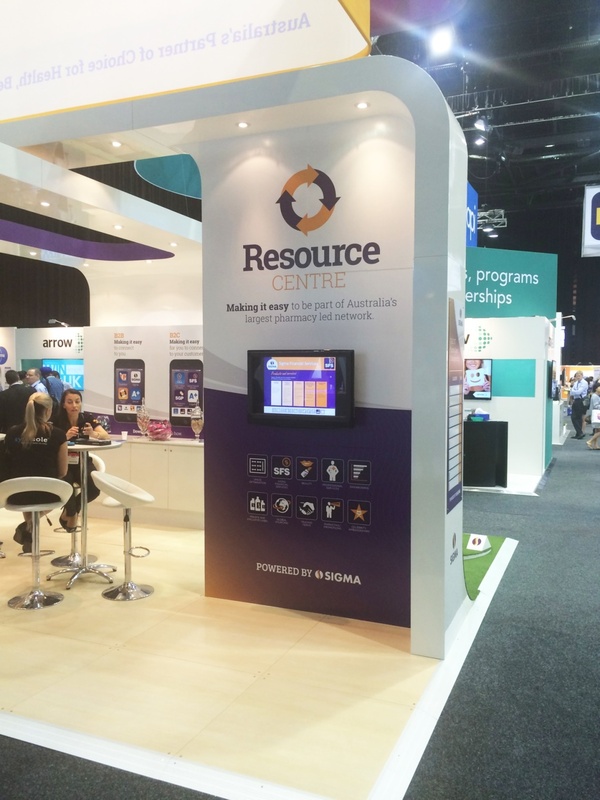 A couple of days after their Retail Member Conference, Sigma launched their Resource Centre APP to the broader Pharmacy Market at the Australian Professional Pharmacy Conference (the leading national industry conference for Pharmacies). 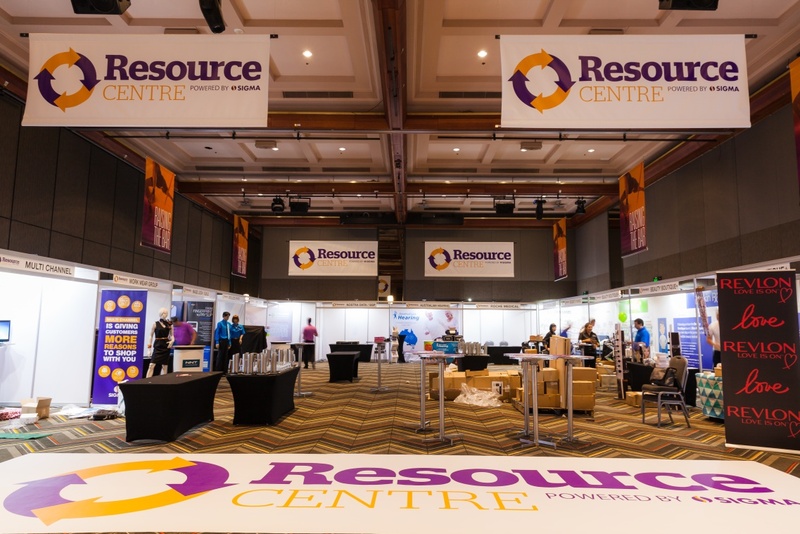 This shareable version of the Sigma Resource Centre, over the 3 days of the conference was shared over 240 times to individual devices. Sigma also engaged with us to create an internal “master” app which became their resource centre for their field representatives to sell and promote their programs and products to the market. This will provide lightning quick access to the tools and resources users in the field need rather than needing to have access a slow and sometimes complicated network path.